FORMER Formula 1 driver David Coulthard, also IWC brand ambassador, at the 77th Goodwood Members’ Meeting held last weekend in Chichester, England, led the IWC Schaffhausen Racing Team in piloting an iconic Mercedes-Benz 300 SL “Gullwing” to victory in the Tony Gaze Trophy — an event reserved for production sports cars built before 1959. Last weekend’s race marked the IWC team’s second appearance in the event, following its 2018 debut. Coulthard also drove a Gullwing for the team last year. 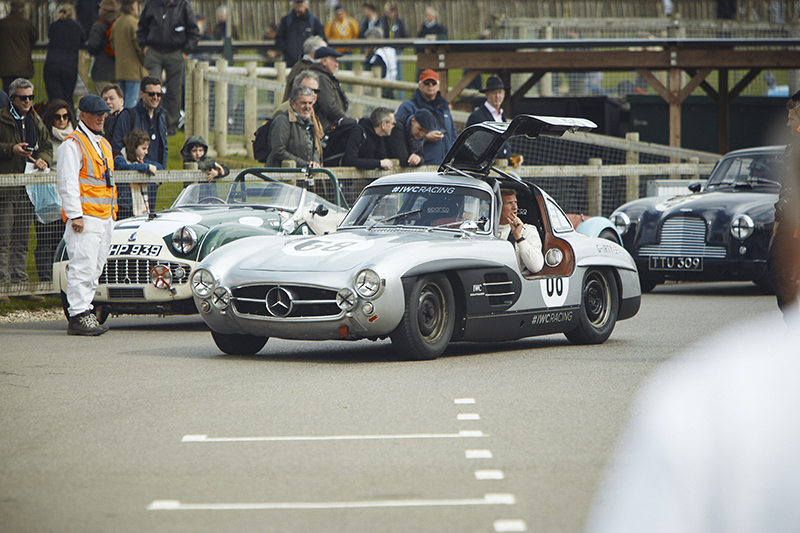 Members of the IWC team and guests enjoyed a weekend full of classic cars, entertainment and races held on the 3.8-kilometer Goodwood Motor Circuit. Activities which took place on the Goodwood grounds included paddock tours, a gin-tasting experience and a pub night, as well as the legendary Goodwood funfair party, light show and fireworks display. IWC also presented the John Duff Trophy, a race by which the Goodwood Members’ Meeting paid tribute to the Canadian racing driver’s achievements via a selection of cars from the late 1920s. 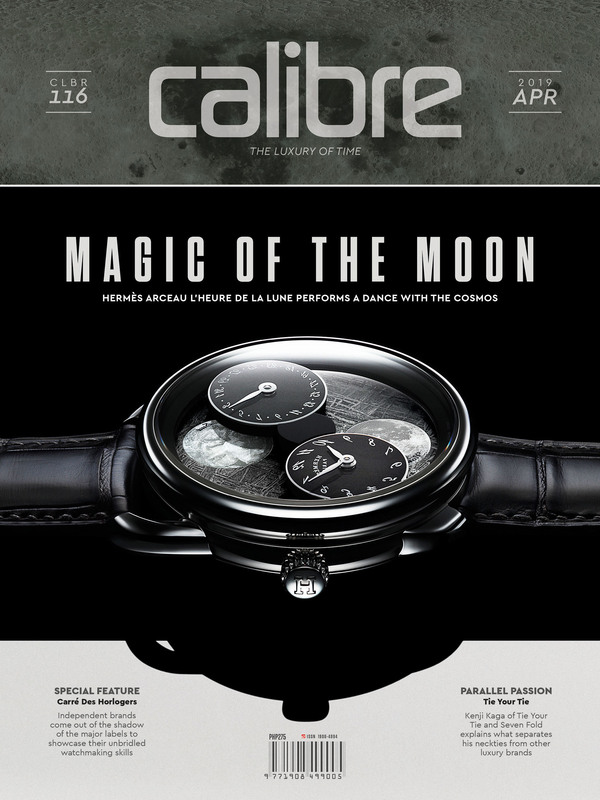 Over the weekend, IWC showcased its latest Pilot’s Watches, notably the just-launched Spitfire and Top Gun collections. The watchmaker also displayed an original Spitfire aircraft to highlight a project it is supporting. Parked next to the IWC Garage, the plane highlights the “Silver Spitfire – The Longest Flight” expedition that will see the restored Spitfire circumnavigate the globe. The historic plane is scheduled to take off from the Goodwood Aerodrome in August. “The Goodwood Estate is famous throughout the world for its sporting heritage. For decades, this country retreat has been synonymous with the exhilarating worlds of aviation and motorsports. 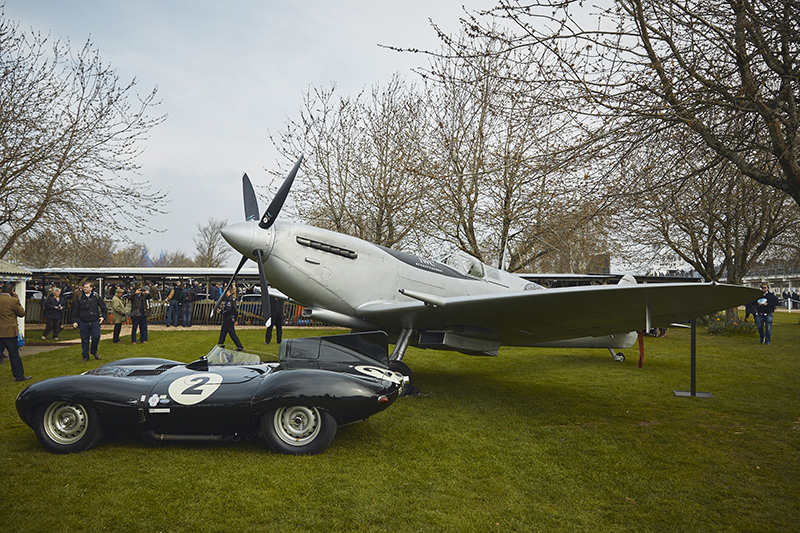 [It is] the perfect place to bring the IWC Racing Car and the Silver Spitfire together — both are masterpieces of engineering and timeless design,” said Christoph Grainger-Herr, CEO of IWC Schaffhausen, at the event. 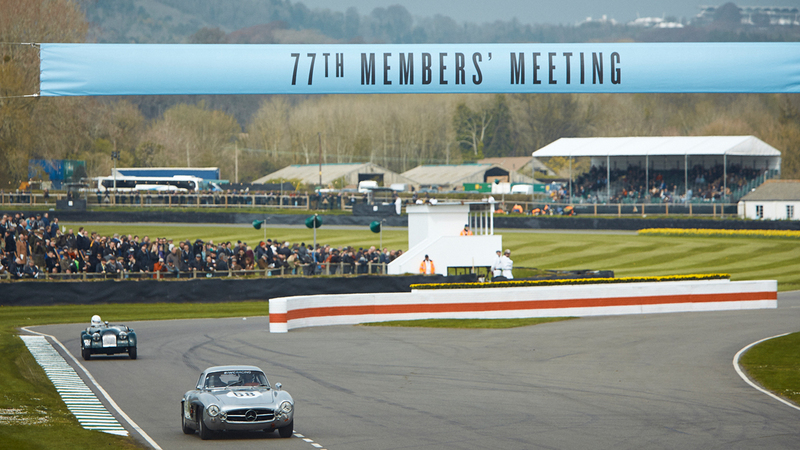 The original Members’ Meetings in Goodwood took place between 1949 and 1966, and was reintroduced by the Goodwood Road Racing Club in 2014. A year after that, IWC has served as the event’s official timing partner.